Polish ADAC subsidiary hires Kapsch to optimize its call center. A step towards European integration: train communications technology from Kapsch is used in more than half of all EU Member States. Revenue growth in the domestic market of Austria and America. The costs of the toll system established by Kapsch TrafficCom in Belarus came at € 267m and starts operating now. 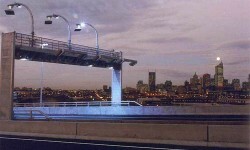 The South African government cannot start the project since the state-controlled toll company is already in desperate straits. Further financial aids are not in sight. Kapsch TrafficCom as Only Bidder in Slovenia. 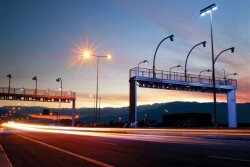 Slovenia has cancelled the tender for the construction of an electronic toll system for trucks. 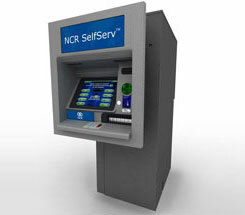 US corporation National Cash Registers is to employ a further 300 staff members. As leader of the consortium, Thales has signed a contract with the Bulgarian railway infrastructure company NRIC to provide electronic signalling and telecommunication technology for the Sofia-Plovdiv railway line. 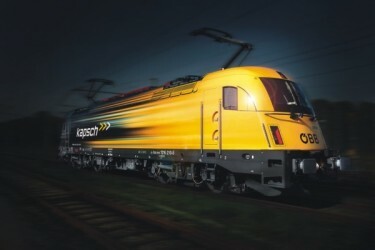 Kapsch CarrierCom today announced that it has been awarded the contract to maintain the entire GSM-R (Global System for Mobile Communications – Railway) network on behalf of British railway infrastructure operator Network Rail. 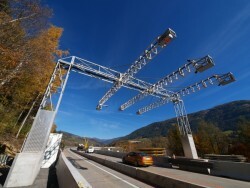 The Austrian toll system developper Kapsch TrafficCom will publish its results tomorrow. Award signifies Kapsch’s first Incident Detection System deployment in the U.S. 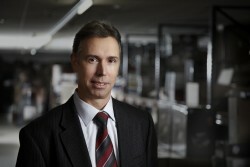 The Austrian IT company achieved the first order for delivery of on-board units from Brazil. Kapsch TrafficCom: Major Contract in U.S. 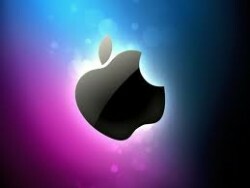 The Austrian IT company achieves a contract award in Texas for supply of first total system in North America. The contract value for implementation reaches $ 79 million (about € 64m). 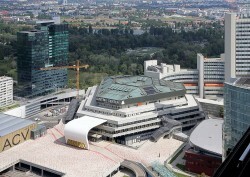 The Austrian IT service company recorded a rise in revenues by 12% in the first half of 2012. 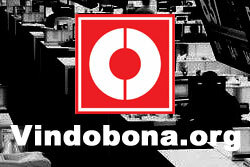 Losses totaled € 2.2m. AT&S Expands in the U.S. 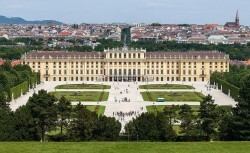 The Austrian printed circuit board manufacturer opens second US office. 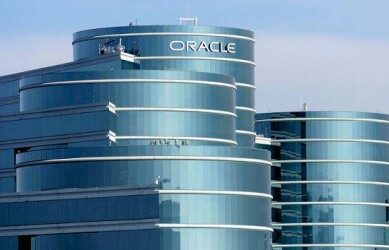 The Austrian IT company was able to achieve the turnaround. 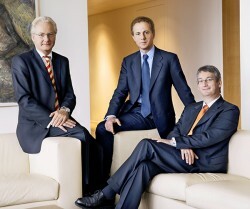 After losses of € 11.7m, the first quarter of 2012 brought profits of € 1.8m.